Over the last decade the idea that culture, communities, economics and the environment – in short 'sustainability' – are intimately connected has become pretty much accepted. What is less clear is how this translates into practice; too often different aspects of sustainability conflict with one another and bigger picture thinking is buried under a 'business-as usual' approach to cultural management. 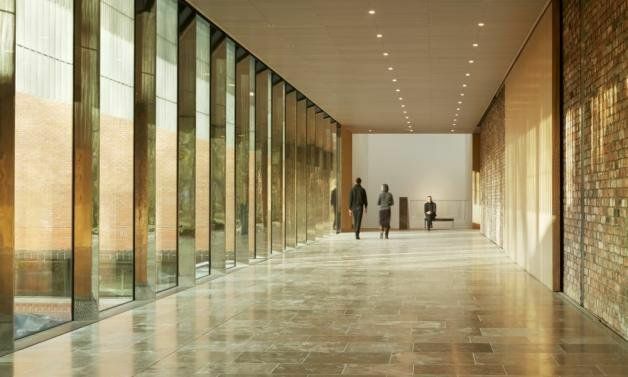 Through the story of The Whitworth's new building, Head of Collections Care & Access, Nicola Walker and a panel of guest speakers will explore 'cultural value' and what it means to create forward-thinking, sustainable spaces.